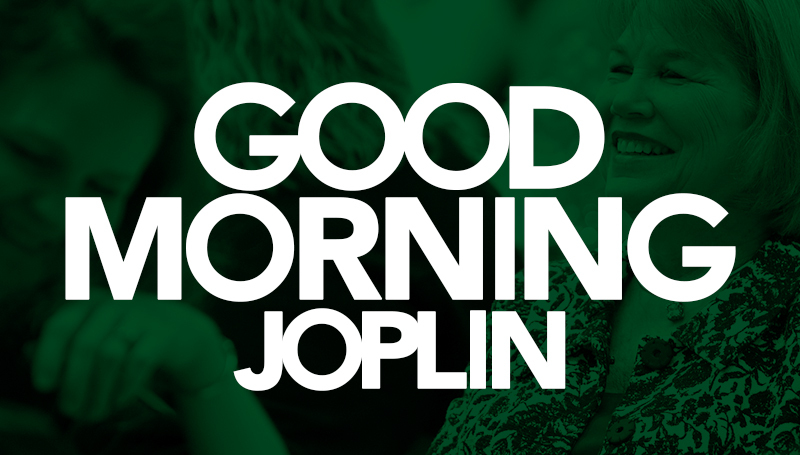 The Joplin Area Chamber of Commerce’s quarterly Good Morning Joplin event is set for 7:15 a.m. Thursday, Sept. 13, in the North End Zone Facility. Sponsored by Missouri Southern, the breakfast is a chance for chamber members to network and learn about what’s happening on campus and around Joplin. Speakers will have one minute to highlight their businesses.